This painting is as FUN as it looks! 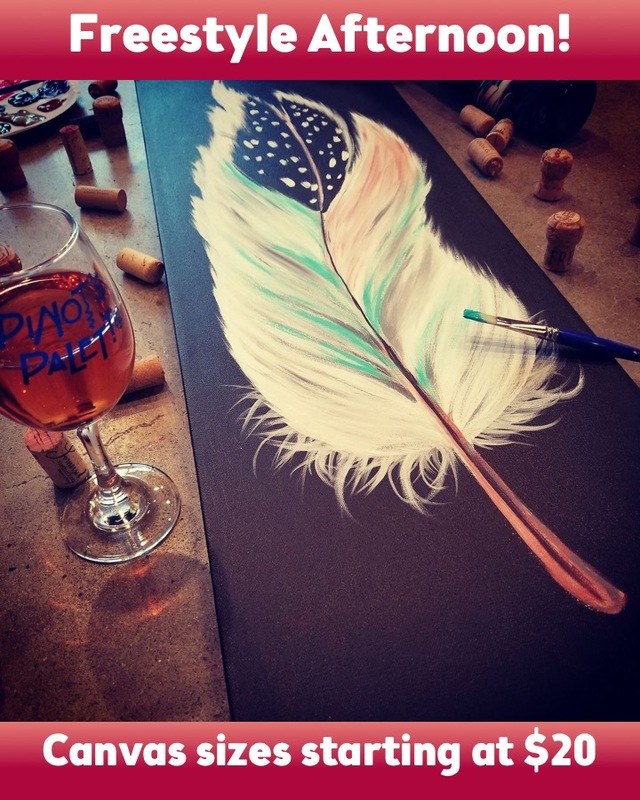 Channel your inner Jackson Pollack but leave with a painting that is truly as beautiful as it is fun! AGE POLICY: Guests 13 and up are allowed with an accompanying adult. All guests must have a paid seat in order to stay.